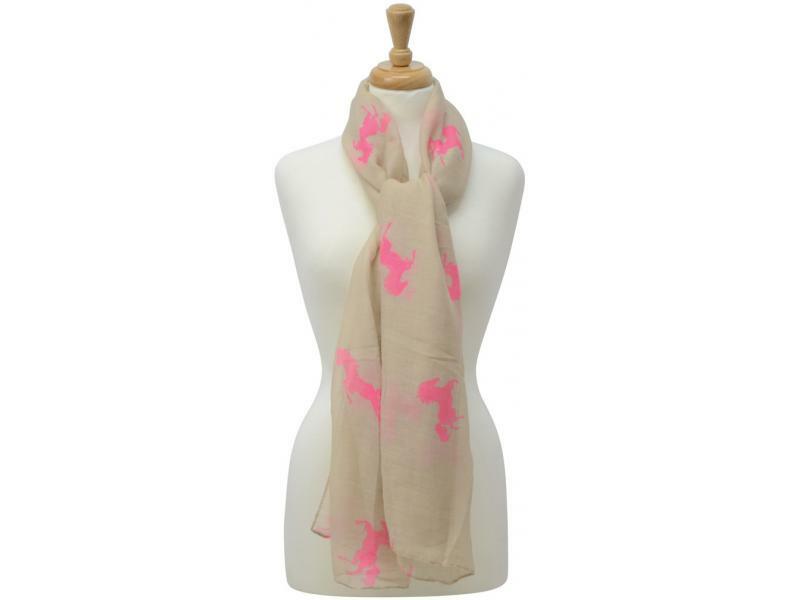 Perfect for pairing with your favourite outfit, this scarf is the ideal accessory for the colder weather. 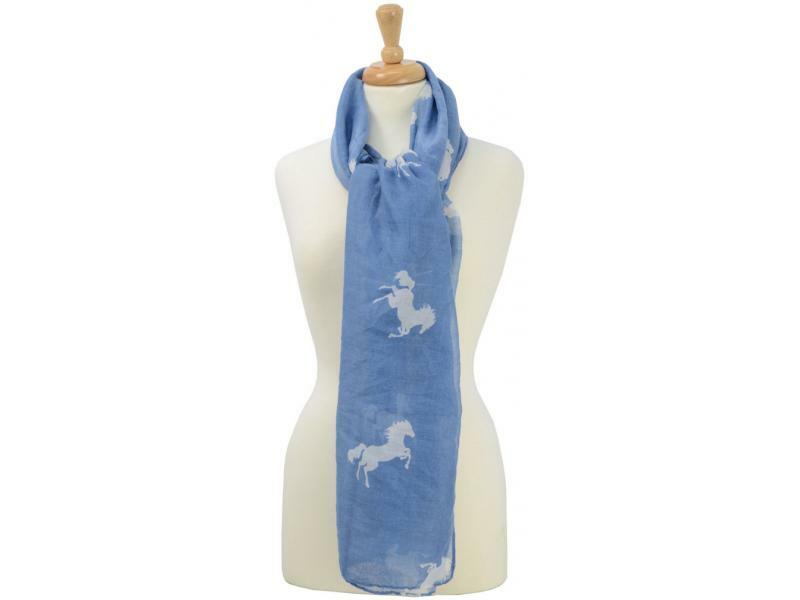 Rearing horse designs carefully placed on the scarf add vibrancy and complement the base colour. 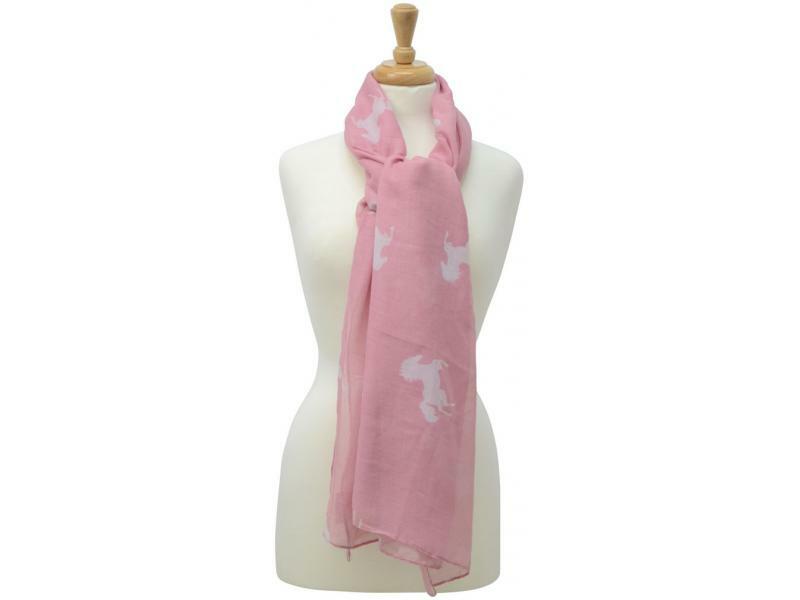 Machine wash at 30°C. 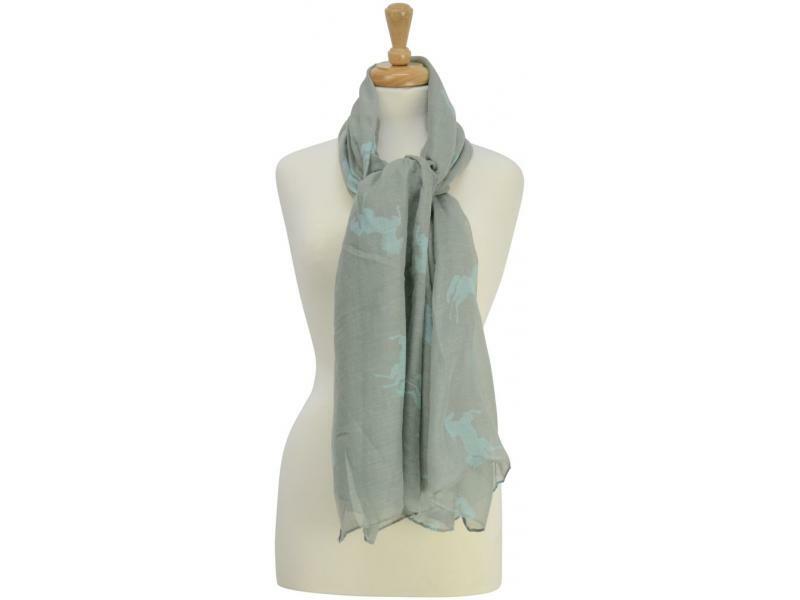 There are currently no questions for HyFASHION Ladies Belvoir Horse Print Scarf - be the first to ask one!